When your looking all your wedding needs all in one place visit JMR Events and Occasions. 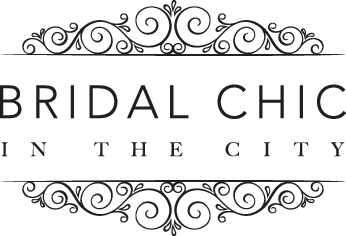 The holding company for 3 Wedding Suppliers covering the spectrum of the Wedding industry, they can offer couples excellent service at an affordable price. Their offers and promotions run across our entire company, so a booking with one supplier can lead to discounts from another! Its that simple! We spoke to Richard Party Snaps Photos owner and founder of JMR who told us a little bit more about the company.